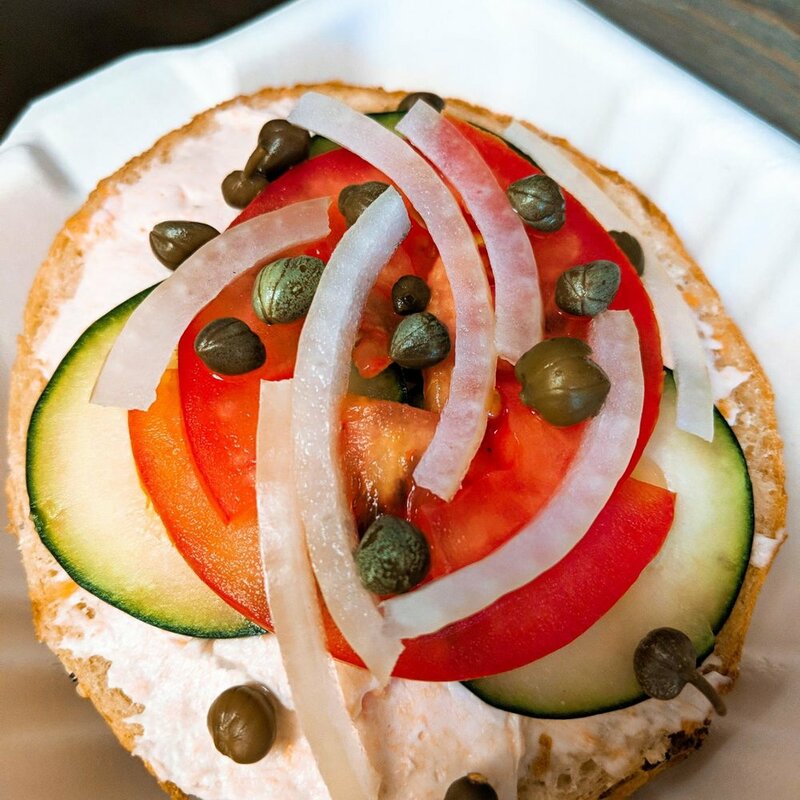 Catering — Dragonfly Bagel Co.
Let us bring something special to you. 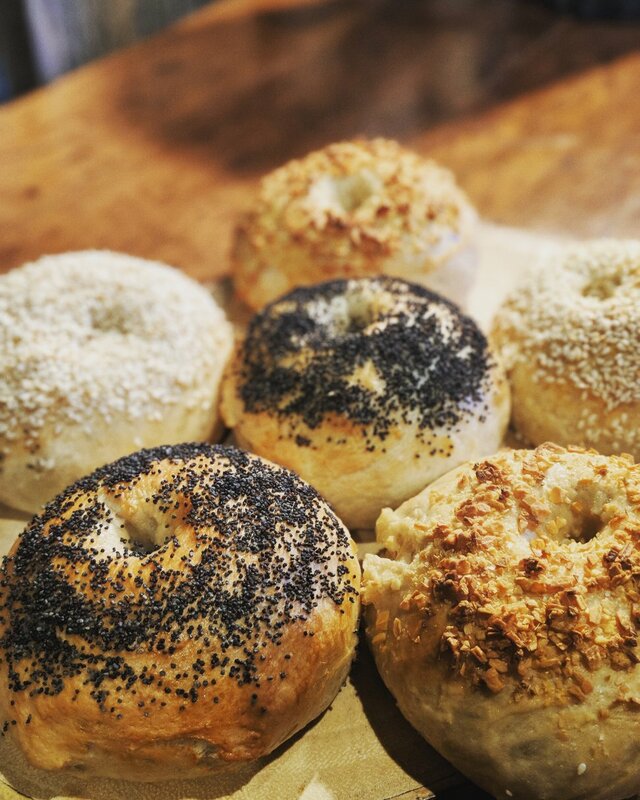 Dragonfly Bagel is now offering Bagel Catering in your home or business. We offer three different experiences. Please contact us to discuss options.